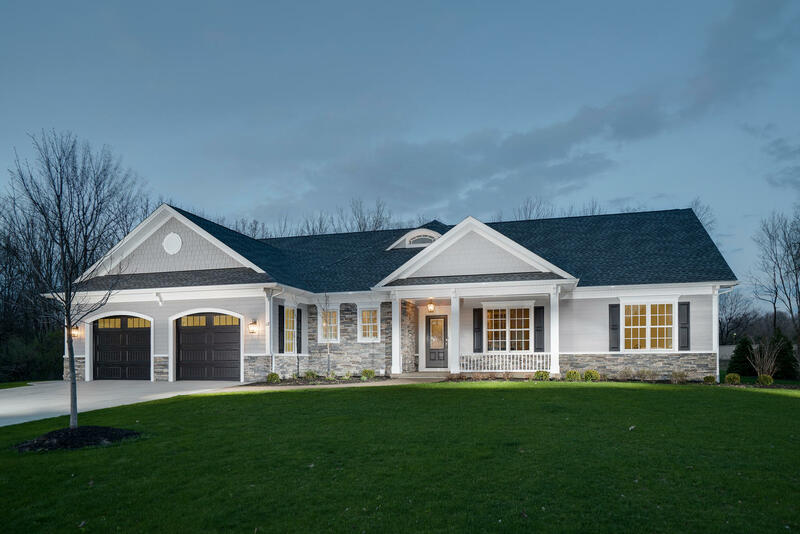 Adjacent to Chestnut Ridge Park, just south of Buffalo, NY, our custom home woodwork shop is equipped to fabricate all of the necessary woodwork for a custom built Johnson Home. 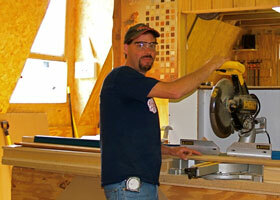 Master craftsman Jeff Batorski, and his crew of skilled carpenters produce stunning built-ins, entertainment centers, mantels, libraries, and anything else made of wood. Several species of hardwood comprise our steady inventory, enabling the shop to keep up with the high demand of a custom Johnson Home. Our newly added spray booth allows us to do in house finishing to apply exquisite stains and lacquers.